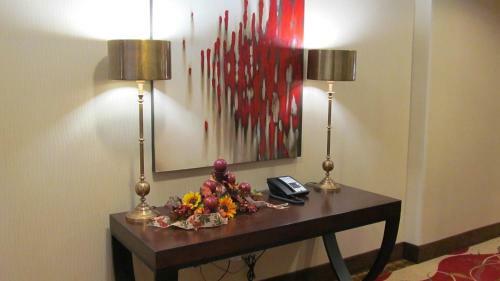 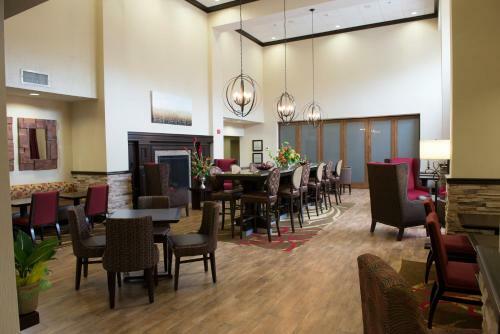 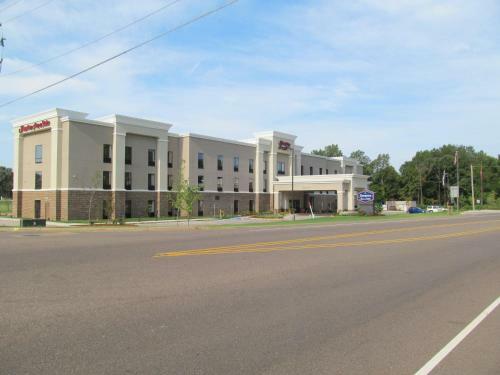 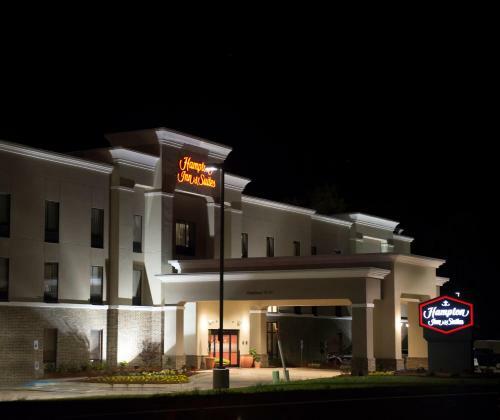 Conveniently located off Interstate 30, this Arkansas hotel offers a hot breakfast buffet and rooms with free wireless internet access. 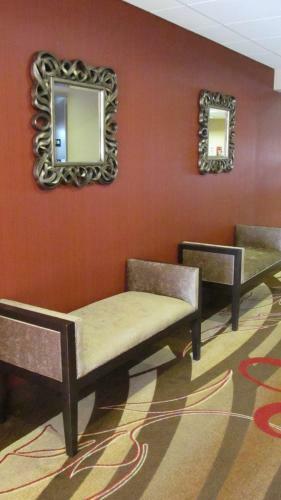 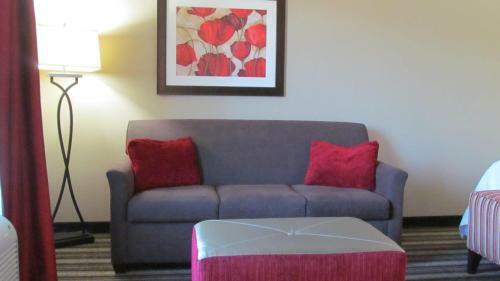 Guests can relax after a day of business or sightseeing with in-room movie channels and a flat-screen TV. 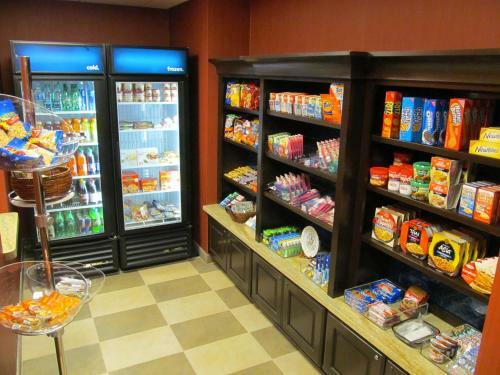 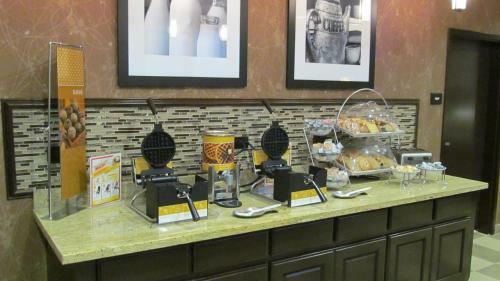 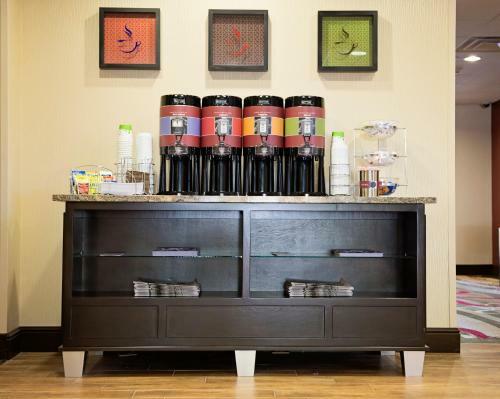 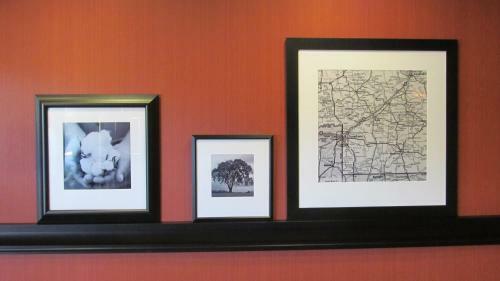 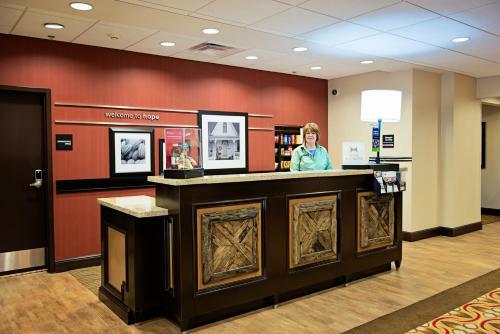 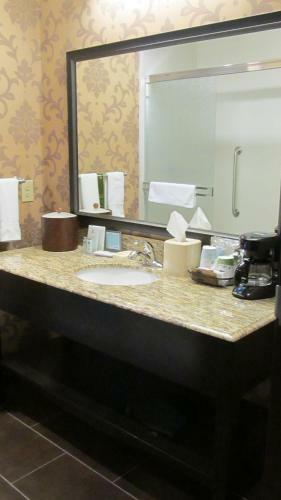 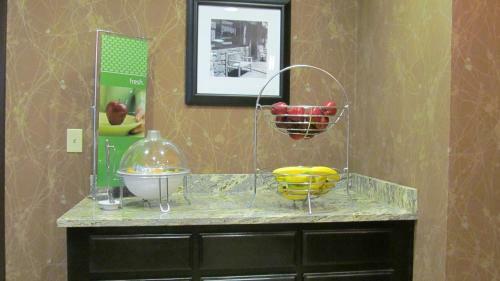 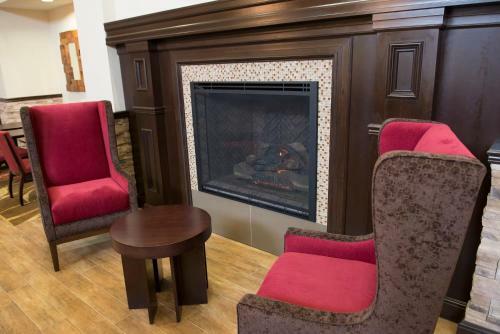 Tea and coffee-making facilities are also provided in each guest room at Hampton Inn and Suites Hope. 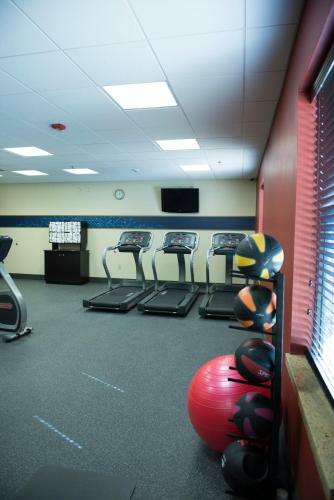 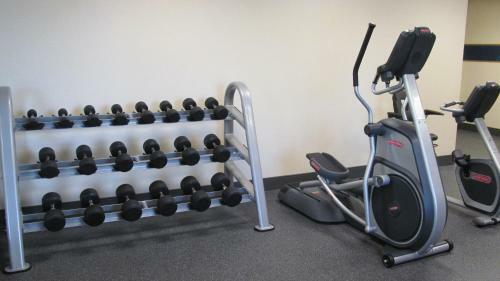 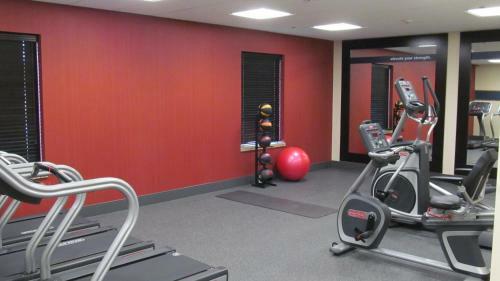 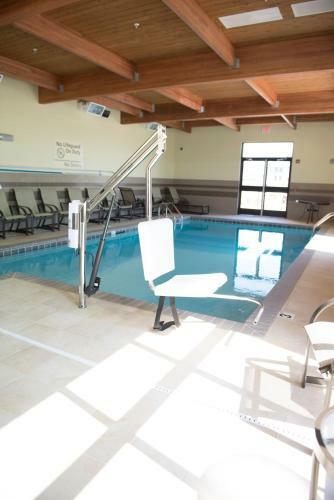 A well-equipped fitness centre and an outdoor swimming pool are available on-site. 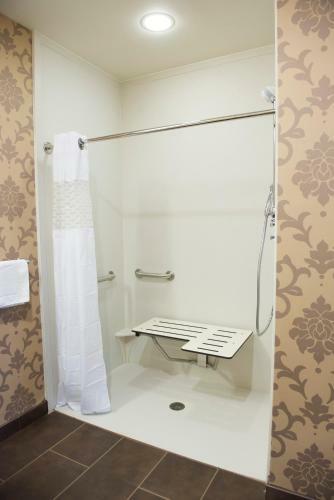 Guests can wash and dry clothes before returning home with coin operated machines in the hotel’s launderette. 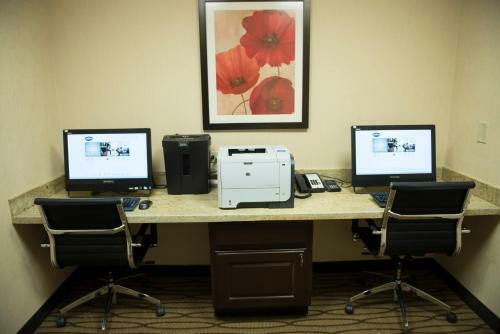 Internet, fax, and photocopy services are provided in the hotel’s business centre. 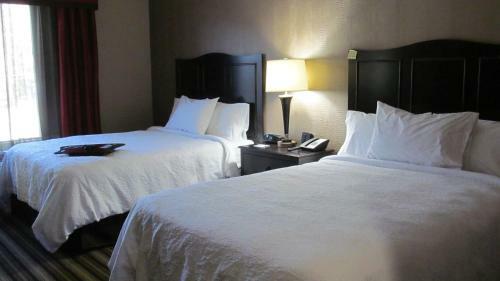 President William J. Clinton Birthplace Home National Historic Site is within 2 miles of the hotel. 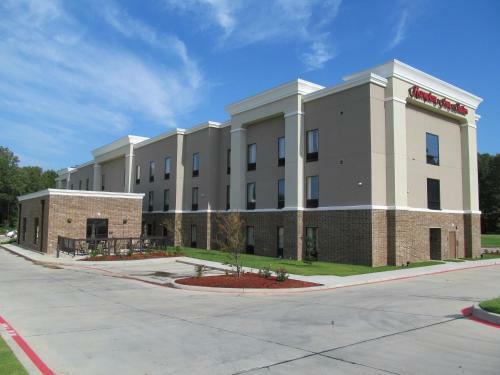 Hope Municipal Airport is 5 minutes’ drive from Hampton Inn. 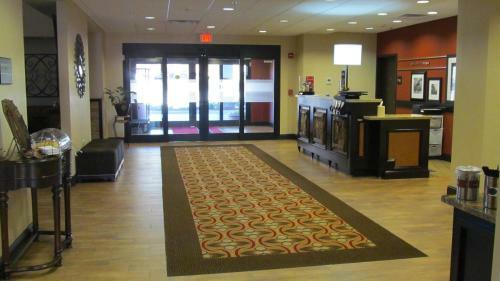 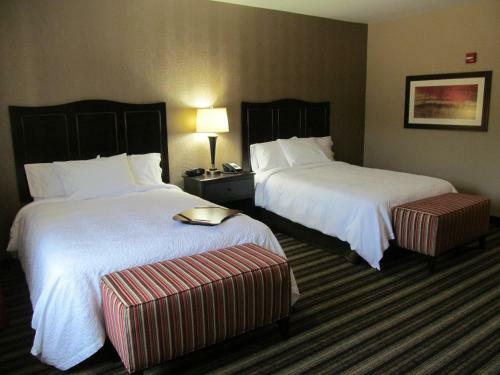 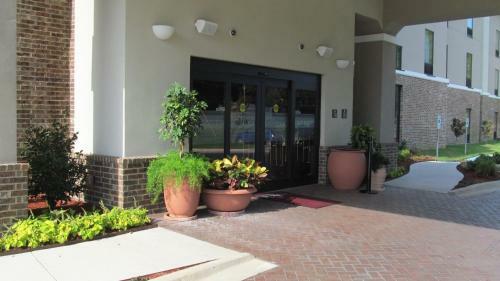 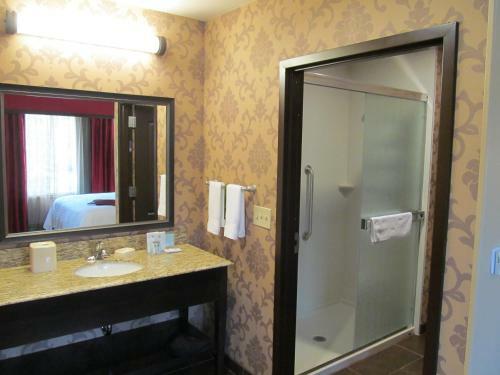 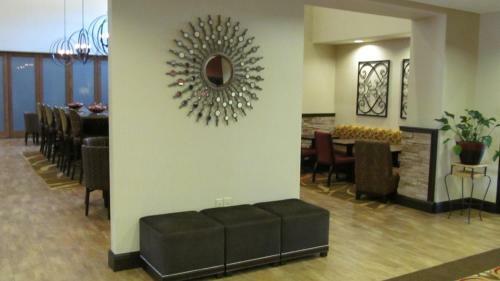 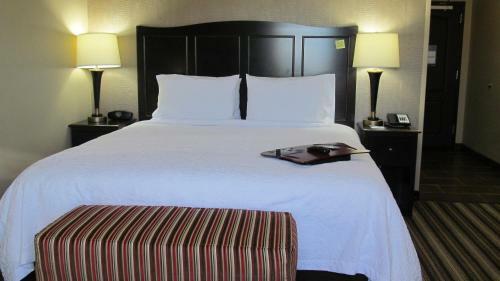 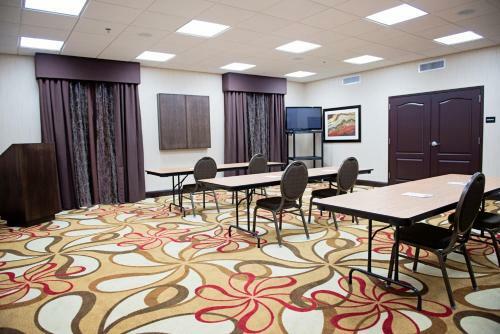 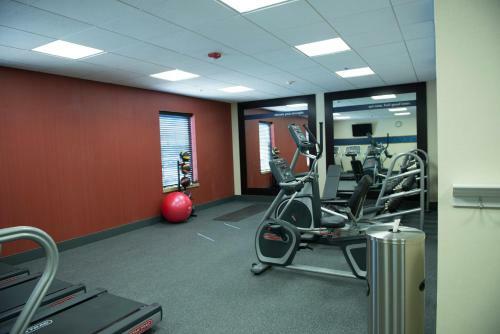 the hotel Hampton Inn and Suites Hope so we can give you detailed rates for the rooms in the desired period.